'In the Kingdom of Ice' tells of a 'grand and terrible' polar voyage in memorable style. The great achievement of Hampton Sides’ unforgettable new book about a group of American Arctic explorers only becomes apparent halfway into its 400-plus pages. “In the Kingdom of Ice: The Grand and Terrible Polar Voyage of the USS Jeannette” tells the story of an almost entirely forgotten episode that unfolded at the very end of the Age of Exploration. Three centuries after Italian explorer Amerigo Vespucci lent his name to a mysterious land mass in the Western Hemisphere, the United States of America sent off its own expedition to one of the last corners of the globe as yet unknown to man: the North Pole. 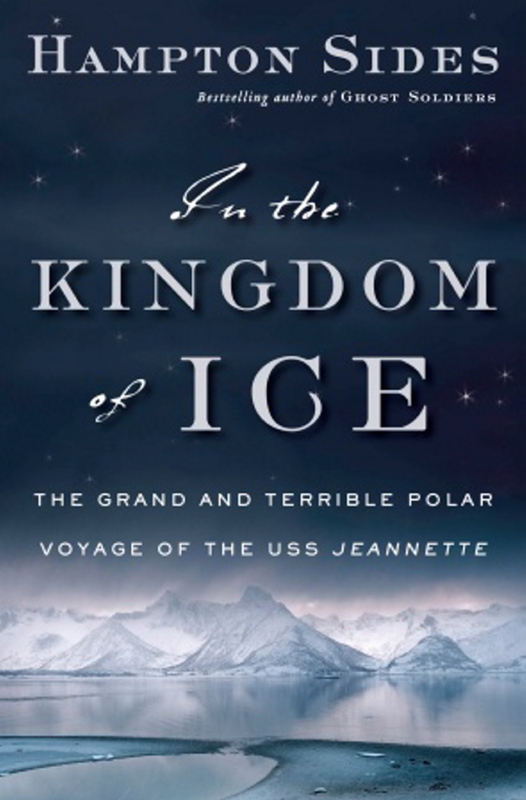 “In the Kingdom of Ice: The Grand and Terrible Polar Voyage of the USS Jeannette.” By Hampton Sides. Doubleday. 480 pages. $28.95. The men of the Jeannette hope for glory and fame. Instead, they discover an ice-bound Heart of Darkness. They find that some of the most isolated parts of the globe have been degraded by man; and that untamed nature can bring out the worst and best in people. It’s 1879 and there are no satellites to warn the men of unseen hazards, or freaky turns in the weather. The men might go to sleep sailing on an open ocean and find it completely frozen over the next morning. Before the true adventure begins, however, Sides (author of the bestselling World War II story “Ghost Soldiers”) spends 15 chapters setting the stage for the expedition, which was led by DeLong, a U.S. Navy officer, and financed by the bon vivant newspaper impresario James Gordon Bennett Jr., owner of the New York Herald. Several ill-fated expeditions had tried to map the pole before. DeLong himself had helped rescue the crew of the 1871 Polaris expedition, which attempted to sail to the pole following the western coast of Greenland. DeLong had sailed a 28-foot sloop for more than 900 miles through ice pack and gale force winds. His bravery helped make him a national hero. When a new effort to reach the pole was proposed, DeLong seemed the logical man to lead it. Many people had died exploring the Arctic, but DeLong had no trouble finding men to join him. The last great American adventure – the Civil War – was quickly fading into memory. Before this “war” against nature begins, Sides sets about describing the personalities who joined together to organize the expedition. And newspaper mogul Bennett gives DeLong whatever he asks for, expending a fortune while barely taking time to pause from carousing all over Europe and the Eastern Seaboard. Thomas Alva Edison, Alexander Graham Bell and assorted other American entrepreneurs and inventors provided DeLong with the latest products of American technological innovation (some of which proved useless). The U.S. Navy was a second-rate force on the world scene, but if American sailors discovered the North Pole, it would confirm the country’s ascendancy. “The Jeannette carried the aspirations of a young nation burning to become a world power; the hubris at the heart of the endeavor was a quality of the times,” Sides writes. It’s when the USS Jeannette (named for the newspaper baron’s sister) finally sets sail from San Francisco that Sides’ book comes most fully to life as a pulse-racing epic of endurance set against an exceedingly bizarre Arctic backdrop. 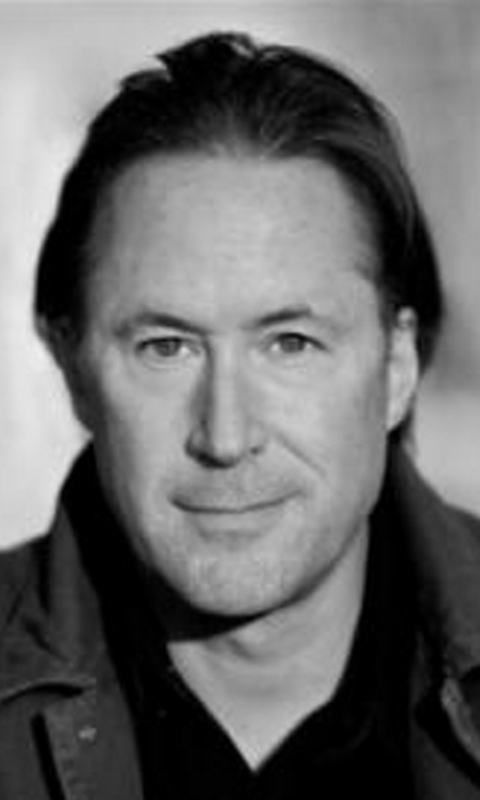 As DeLong and his men approach the Bering Strait, the native peoples and the animal life they see have been brought down by the same plagues and excesses that devastated the 19th century western United States. In the Arctic Sea itself, the men search for a legendary place called Wrangle Land. It’s been seen by local whalers but only as a shadow on the horizon. Wrangle might be an island, or the tip of a northern continent that reaches toward the pole itself. DeLong sails toward it – and promptly gets stuck in the ice. He had expected to be ice-bound, but not a mere two months into his journey, more than 1,200 miles from the pole. Sides is an editor at Outside, and his descriptions of the physical challenges the men face and the eerie landscape that surrounds them are masterful. As DeLong and his crew attempt to save themselves, the story grows in suspense and psychological complexity. Several of the men turn against one another. They improvise solutions to their difficulties with driftwood. They head for the northern coast of Asia, and Siberia – even then it was known as a land of frozen nothingness and exiles. “Their only hope was a place with a reputation for hopelessness,” Sides writes. Sides’ book is a masterful work of history and storytelling, and it rewards patient readers with scenes of human strength and frailty they will long remember.